﻿ Industria | Faro del Mediterráneo, es una plataforma de información que alberga todos los contenidos de interés, que resultan relevantes para que, desde el extranjero, se “sitúe a Cartagena en el mapa”. 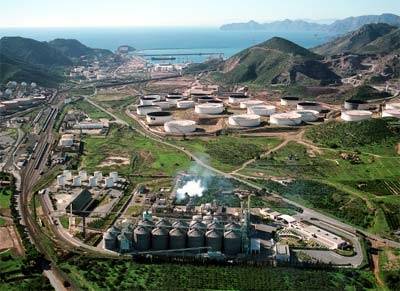 Industry is one of the main economic activities in Cartagena and the surrounding area, and has been the engine of the area’s growth for decades. 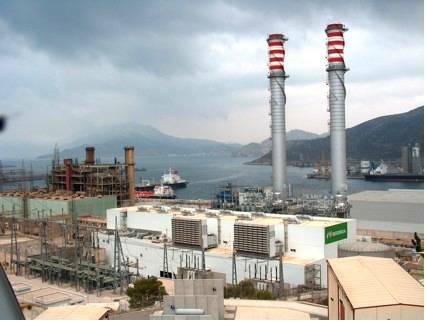 It is therefore not surprising that there are important industrial infrastructures here, providing the necessary logistical support, as can be seen in locations like the valley of Escombreras. Due to its strategic importance, the area of Cartagena has always been an area of interest to multi-national companies looking for a place to establish production and distribution bases. The industrial nature of the area of Cartagena has been reinforced by the presence of mining deposits, especially in La Unión.